Thanks! 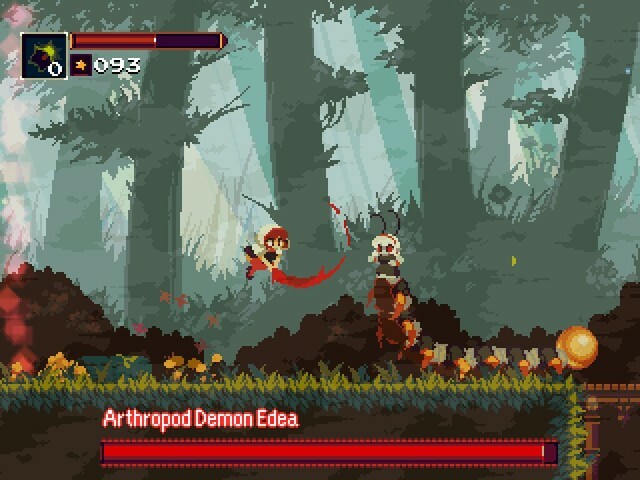 Loved rdein’s first Momodora, had no clue there was a fourth. Would you say the first three are required reading before playing the fourth? Not at all! You can go in completely blind. Storywise, Reverie is also a prequel. 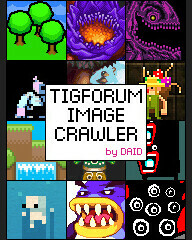 I’ll have to check it out :) Looks like it’s right up my alley! finally bought the third one, but damn this looooooooooooooooks beautiful. This guy and Konjak’s art make my heart feel warm and stuff.